Important note: Phex only has basic NAT port traversal and does not support UPnP. If after using the connection fix you still struggle to connect for more than 30 minutes, you will most likely need to port forward your modem/router. You can find your modem/router brand & model here (click link) and follow their instructions after setting up an internal static address on your local network; or internal static address for Linux. To change the port on Phex: Options > Network > Listening Port. Port forwarding is easy once you've done it once. If you need help doing it, just ask on the forums. In my experience, Phex is one of the easiest connecting Gnutella network program clients unless Phex is firewalled where it becomes one of the hardest. However, some people may have problems connecting to the network during first installation of Phex or if they have not used Phex in a very long time. For this reason, I have supplied connection fix installers for both MacOSX, Linux and Windows users. And the connection file itself can be downloaded for users if they would prefer to manually place the file. If you are a Linux user, there is a configuration change you should make, but the Linux installer would do everything for you. Simply run the script inside the folder. The installers have a settings file included but it will only be installed if one does not already exist. After using the connection installer view the Gnutella Net tab of your Phex. If Phex struggles to connect and struggles for over 2 minutes to find your address (at bottom of the connection window), then there is a reasonable chance you need to port forward your modem/router for Phex. Once I did, I jumped into ultrapeer mode almost every time I opened Phex. * Alternative version to use is phex_3.4.2.163, an alpha-beta version released couple years later that has GWeb Cache support and some other minor improvements over phex_3.4.2.116. Phex_3.4.2.163 is universal and can run on Linux, MacOSX and Windows. The longer you keep Phex open, the better search results will be and chances of faster re-connecting for future sessions. For anybody who is interested, if you wish to reduce spam results and hostile hosts then see The TechNutopia Fullsize Hostiles List for BearShare and LimeWire which applies to all gnutella clients. Recently I added Francais auto-detection to both the Windows and MacOSX connection fix installers. It would be helpful to me if you could let me know if they do in fact show in Francais. The OSX version will be fine regardless of which Francais locale. But the Windows version I am not sure about, so any confirmation the Windows installer displays the Francais instruction text in the installer on a Francais Windows system would be appreciated. Edit: added some other languages to both the Windows and OSX connectfix installers. Let me know if any problems with the translations. Knowing your OSX version and computer type might have helped a little. The sample image shows an external device. I wonder if that is related. Try running the connection program from a different location such as your Documents folder or your Desktop. Are you logged in with Administrator abilities? If you are running the installer over a LAN network, it possibly might not be able to locate your user settings. If the script program is not opening at all, then sounds like either a location permission error or a logged-in permissions error. Though I would not have thought admin permissions should be required to use this script program in general. Only other reason I can think of is some kind of security software blocking it. 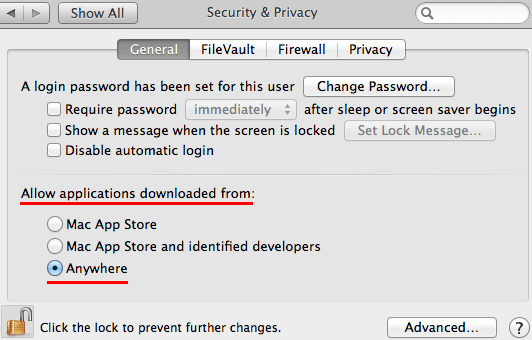 No reason it should not be able to be opened on any OSX version unless it is permissions related. For OSX 10.8 you will either need to use terminal or set the settings to show hidden files and folders to be able to find your Library support files. If you do install the connection file manually, then you can actually get both the connection file and the phex properties file from within the Phex Connection program package. ie: right-click / control-click the script program and choose Show Package Contents. Then open the Resources folder and move/copy both the phex.hosts and phexCorePrefs.properties files and place into the Phex prefs folder within the App support section. Replace any that might already exist in the Phex prefs folder. hello again, i have just installed the given file, and yes ,i do have connection now thanks. at the moment it says 2 connections, i do not know how many connections is good, should i be getting any more than this? Leave Phex running for a while & see whether more connections appear - sometimes it can take a while before you have a good connection (though out of all of the p2p apps that I use, Phex is usually the quickest to connect). 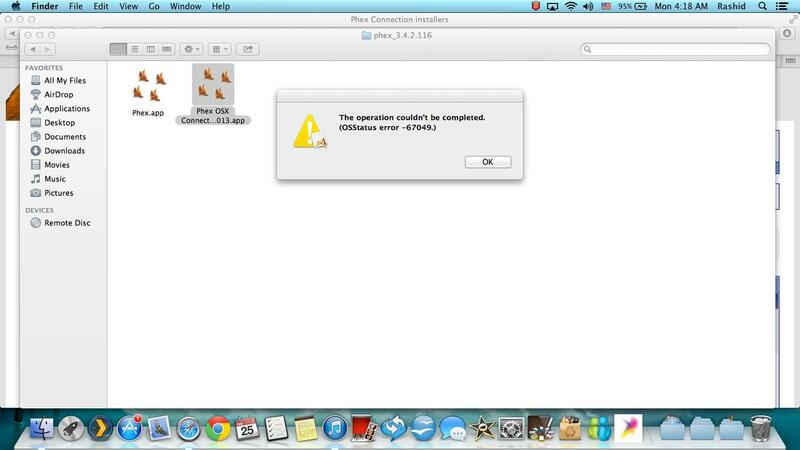 Don't have other p2p apps running at the same time... just have Phex running by itself. How many conections you see depends on whether you're connecting as a leaf (L in the little red dot beside 'Connections' in the bottom left corner of your Phex screen) or ultrapeer (in that case, a U in the little red dot). Maybe around 5 connections as a leaf & if you're an ultrapeer then you'll see heaps of connections.